What to do for your out of town guests??? This seems to be a question I am asked a lot. The bride usually wants to have gift bags for the guests when they arrive at the hotel to check in. The purpose of this gift bag is to make your out of town guests a little more comfortable during their stay. You can easily put some treats in a bag and call it a day, or you can have your wedding planner scour the earth to find the perfect packaging to fit within your wedding decor theme. A Galvanized Pale...Perfect for my mountain wedding in September. 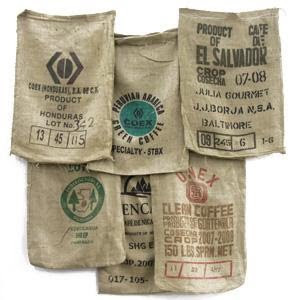 A burlap coffee sack. I love the vintage look of these bags. A plain burlap bag is always a great way to wrap a few goodies. You can even go the extra step and have your monogram or wedding logo stamped on the bags. 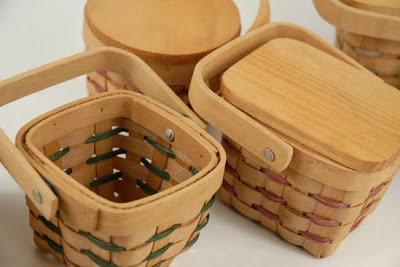 These mini picnic baskets are super cute for the lake or farm wedding. 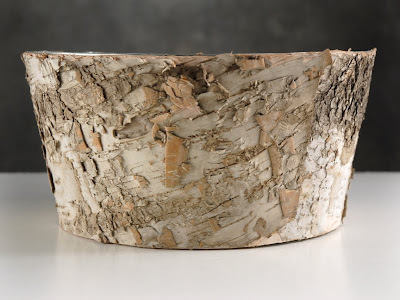 I love anything with birch wood! How cool would it be to take this container home with you after a fabulous wedding weekend. 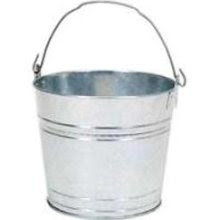 Your guests could use this as a plant container at home and remember your wedding everyday! 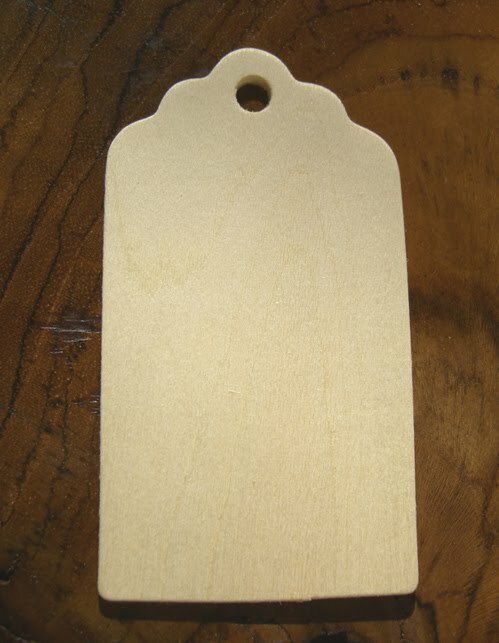 Obviously this is not a container, but a wooden gift tag would be a good looking detail to incorporate in your wrapping! You could get a rubber stamp of your names and wedding date or something as simple as "Thank You For Coming!" 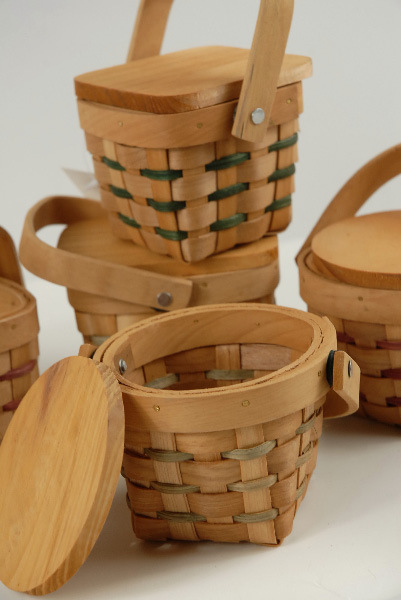 Check out Save on Craft for all of these ideas!